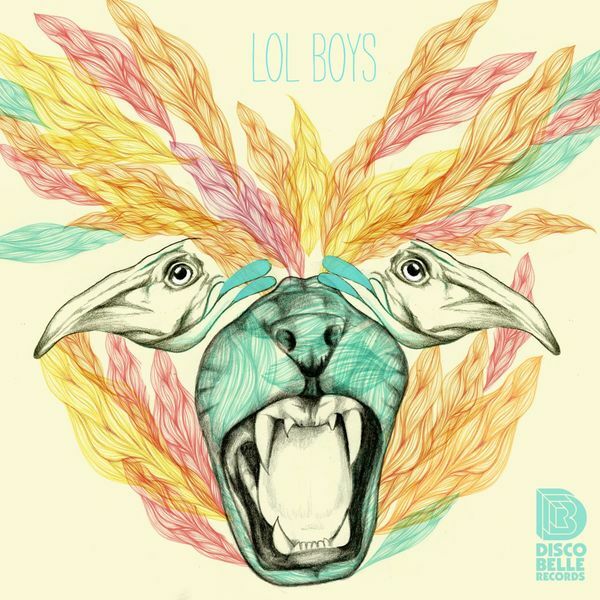 LOL Boys is probably best known for his remixes for the likes of Sinden, Sound Pellegrino and Samo Sound Boy, but his 2nd solo EP shows he's capable of standing out on his own. 'Blockz' rides some breezy fusion off stereo swirling synth float and bristling, uptempo reggaeton drums, while the disco-influenced samples of 'Runaways' reminds of Falty DL doing shuffled-up House. The slower 'Aisle Seat' runs with a palette of quirky Cumbia styled percussion and samples and 'Intuition' works on some crafty programming flex, working up from halfstep to Juke bounce.